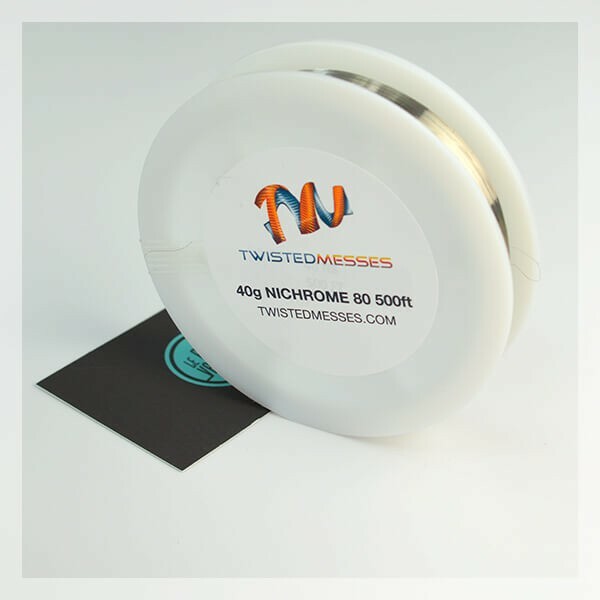 The Nichrome 80 Wires by Twisted Messes are used to fabricate complex and low based coils. The Nichrome 80 Wires Twisted Messes allow you to assemble many strands of wires such as Clapton or Twist. It permits you to create complex wires such as Alien Clapton for example. 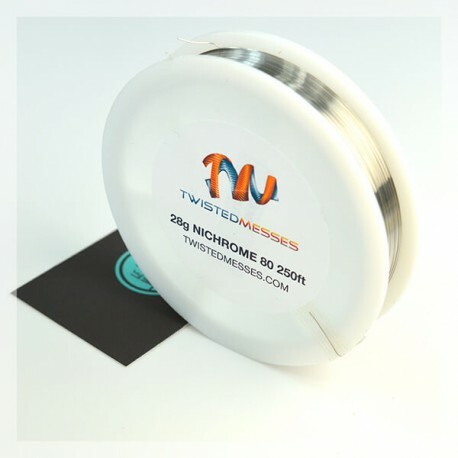 The Nichrome 80 Wires can be used for XVault wires by Twisted Messes. Sizes Available: 28G (around 0.32mm) and 40G (around 0.07mm). This material is reserved for public with excellent knowledge in constructing coils. 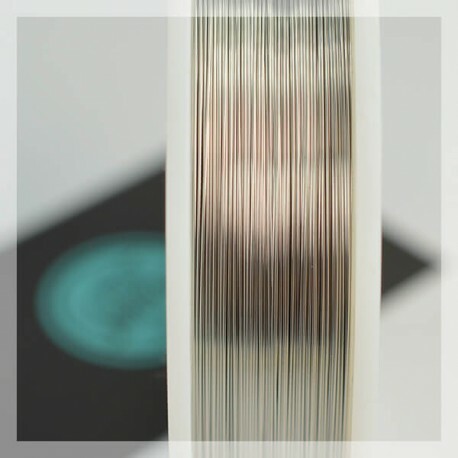 The Nichrome 80 Wires from Twisted Messes are composed 20% of Chromium and 80% Nickel. 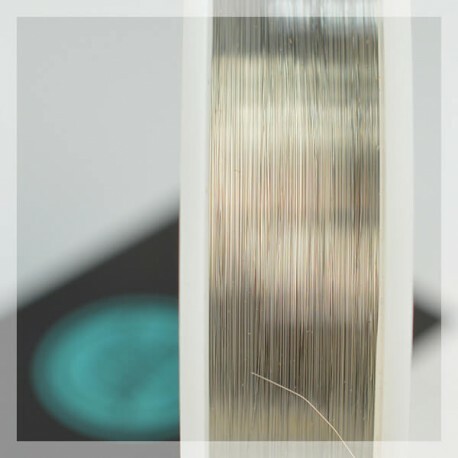 Wires which are resistive and heat very quickly, they are perfect for working with thick cables to confection very complex cables such as (Fused, Staples, Alien-Clapton...). The Nichrome 80 Wires are very thin and should principally be used to assemble thick wires such as XVault Nichrome by Twisted Messes. The Nichrome 80 Twisted Messes bobbins should be adapted to the Daedalus Coil Diy Tool.